Don’t be afraid, it’s not as daunting as it first looks. 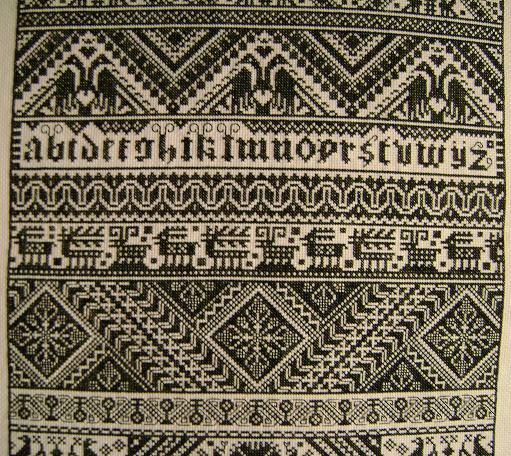 There has been considerable speculation on various forums and by direct contact concerning the name of this sampler. All I will reveal is that it is “an anglicized phonetic representation”!